Over the last few months I have been working with Bell Educational Services developing online and blended learning courses for English language teacher development. This has been an interesting project and one that has pushed me to review the way I think about online teacher development and the way courses and course interaction is developed using Moodle. Coming through this process though I feel there are still some areas where I have remaining questions which I haven't been able to answer from the existing research I have access to, so for this reason I am working with Bell to gather new data which we will share with anyone who completes the questionnaire and which will later be analysed and written up for publication. The questionnaire should take less than 5 minutes of your time, so if you have 5 minutes to contribute and share your needs, knowledge, opinions or expereinces of online teacher development, then please click this link and answer as many of the questions as you can. 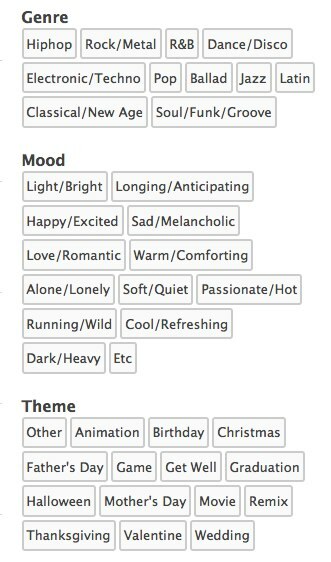 I’ve always been interested in the use and role of music and song in the classroom, so when I was asked to review MusicShake, I jumped at the chance. 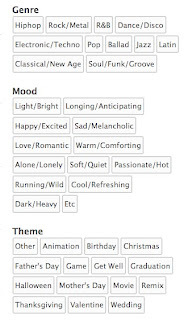 You can search the site by Genre, Mood or Theme, just by clicking on the tabs to the right. The more exciting part of MusicShake is the MusicShake editor which enables any student to easily and quickly create a backing track, even if they don’t have any ability on a musical instrument. 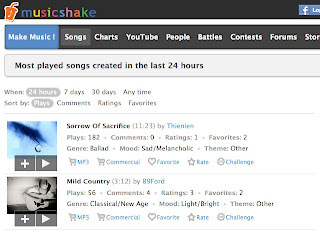 Creating music with MusicShake is pretty simple and it’s just a matter of selecting different instruments and sounds and deciding which bars and for how long each instrument plays. Anyone who has seen Apple’s GarageBand at work will find this even simpler. Students can listen to their work as they progress and adding and editing out sounds and instruments is easy. 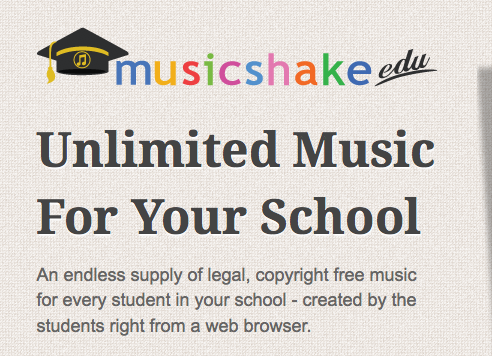 MusicShake is an education focused product so this also promises some degree of protection for your students and some policing of content that may be offensive. 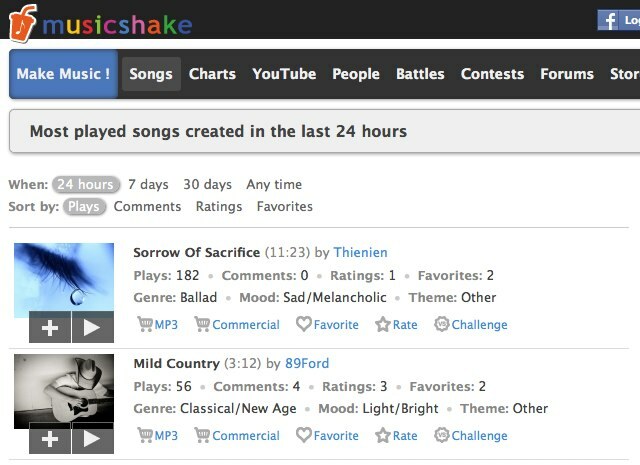 On the whole if you like using music with your students and you want to them to make something original and creative then MusicShake is a great choice. The downside and of course there had to be one, is the price $499 per year. 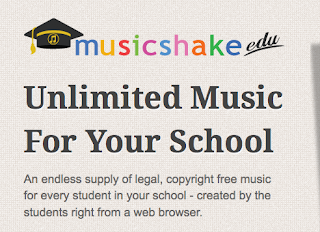 At this price, using MusicShake is a decision that is certainly beyond the realm of the individual teacher’s pocket and so would have to be an institutional purchase. You would also have to know that it would get plenty of use across your institution, but on the pro side it would at least be very simple to handle training as it is so easy and intuitive to use.